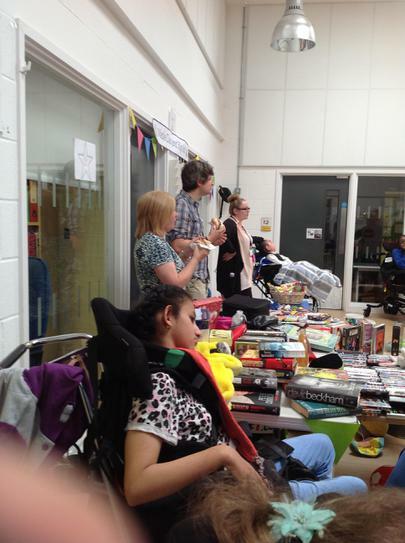 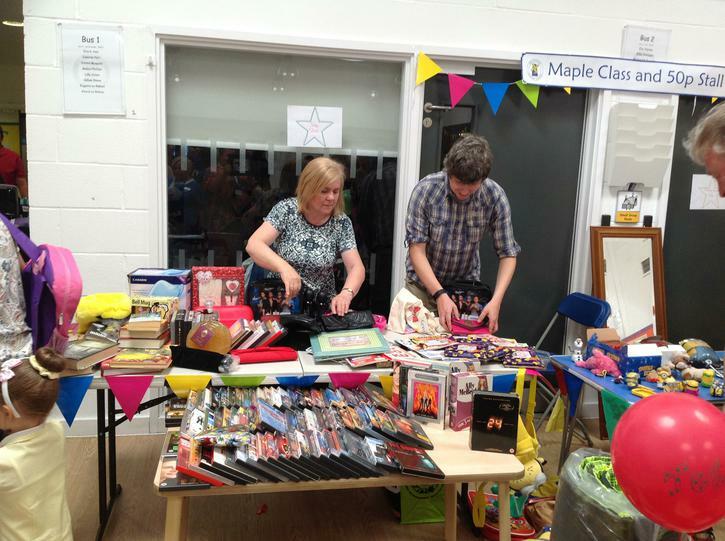 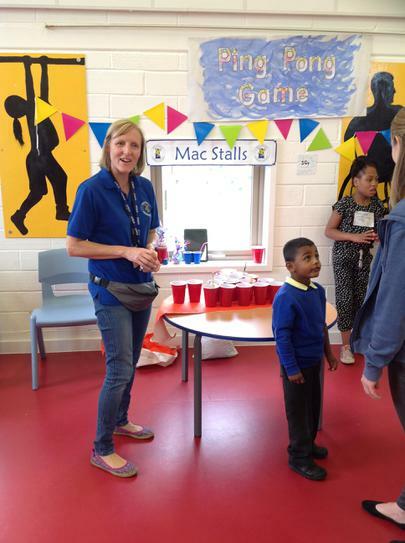 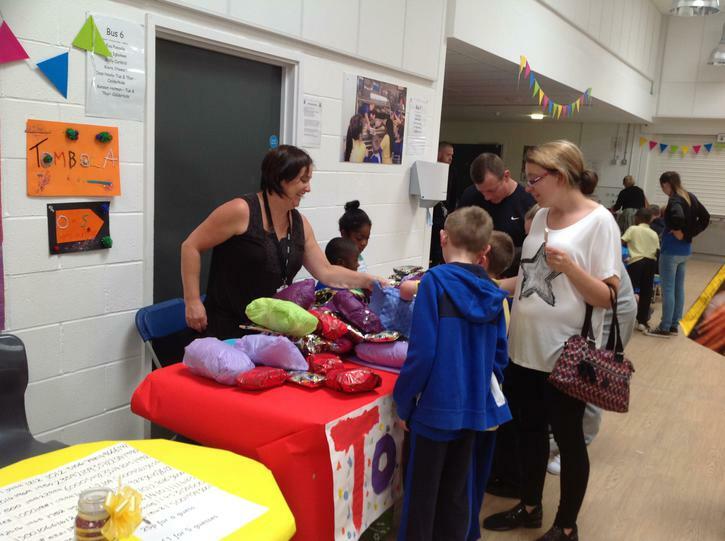 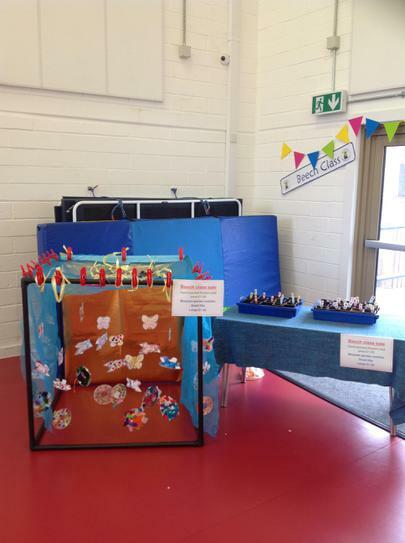 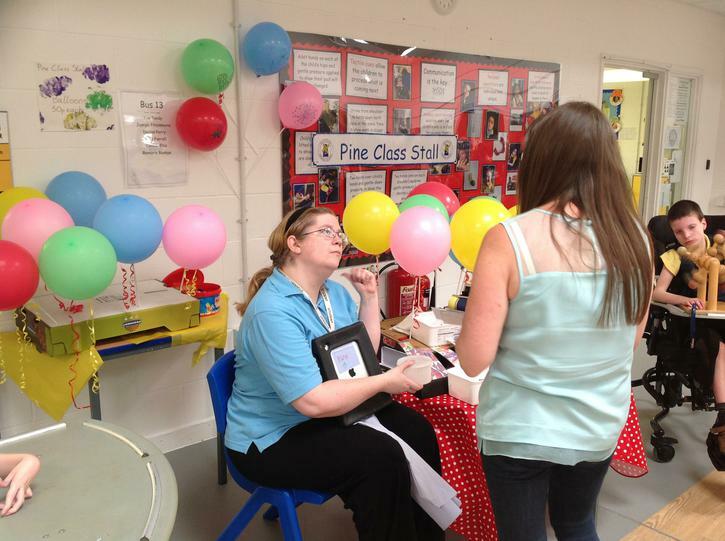 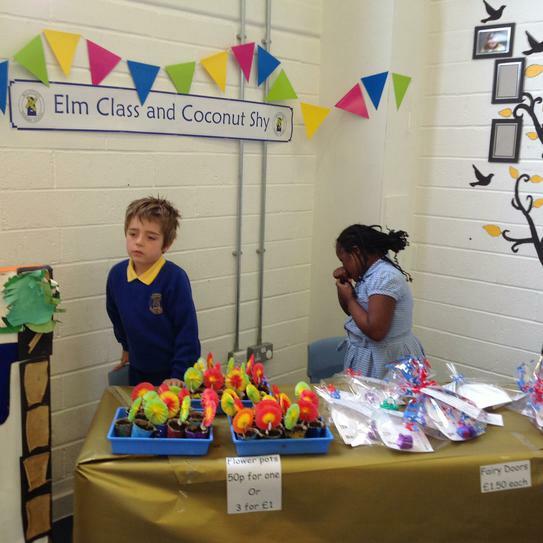 This year our summer enterprise fair was a great success. 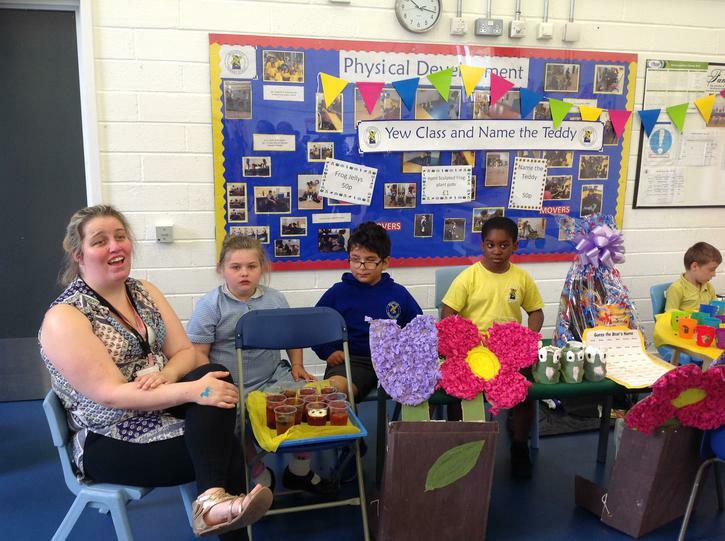 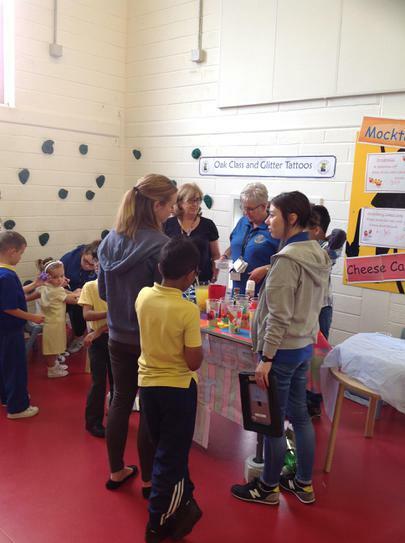 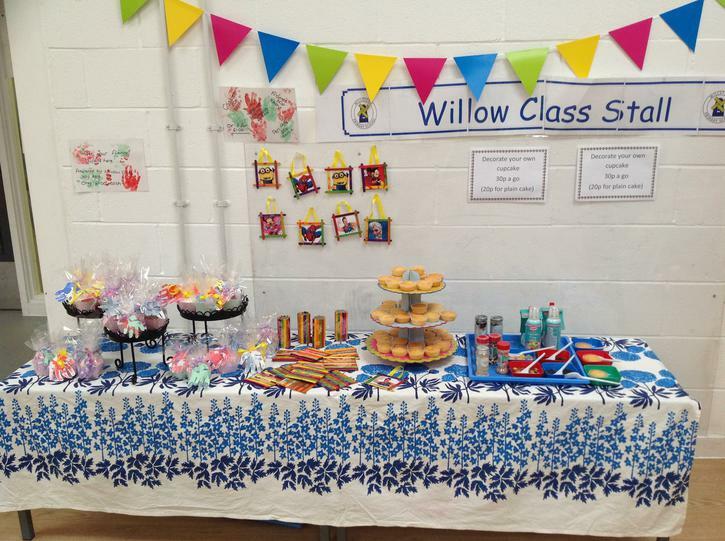 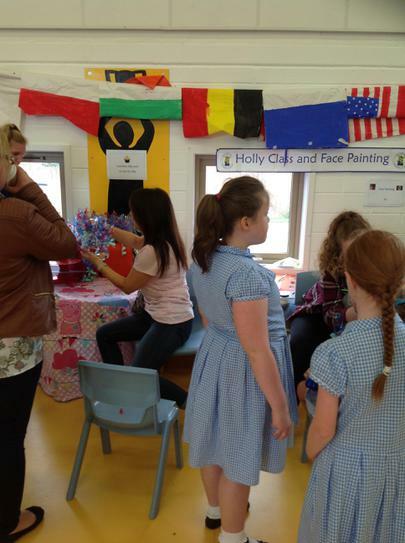 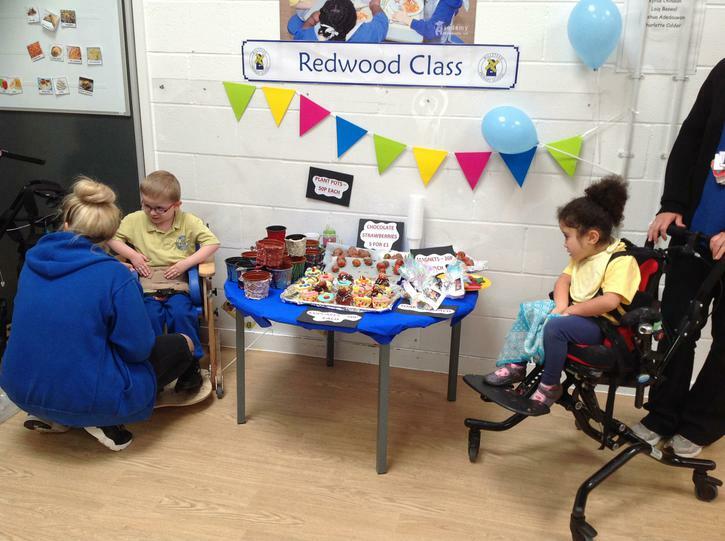 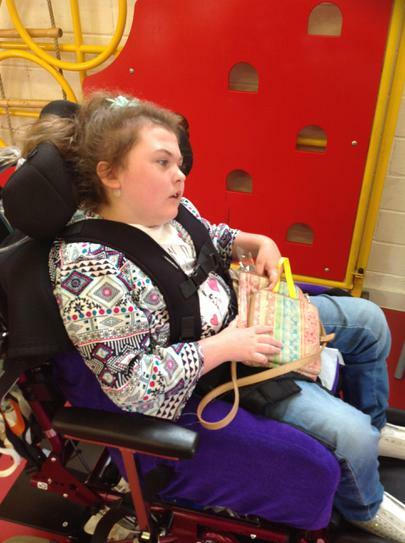 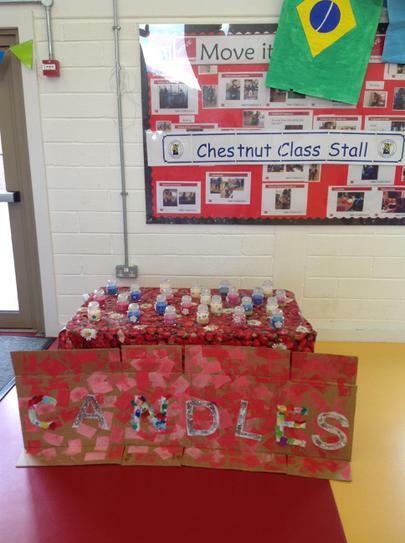 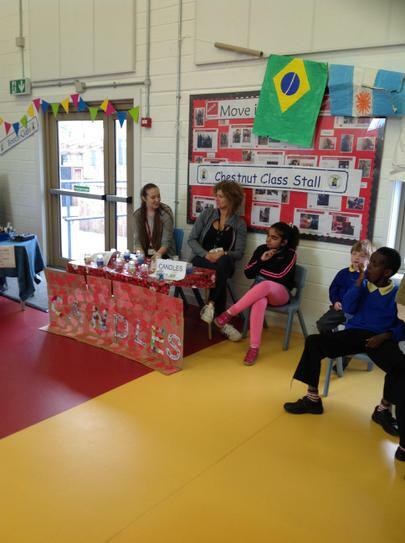 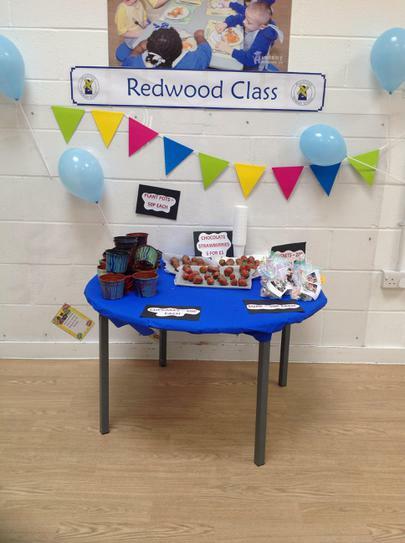 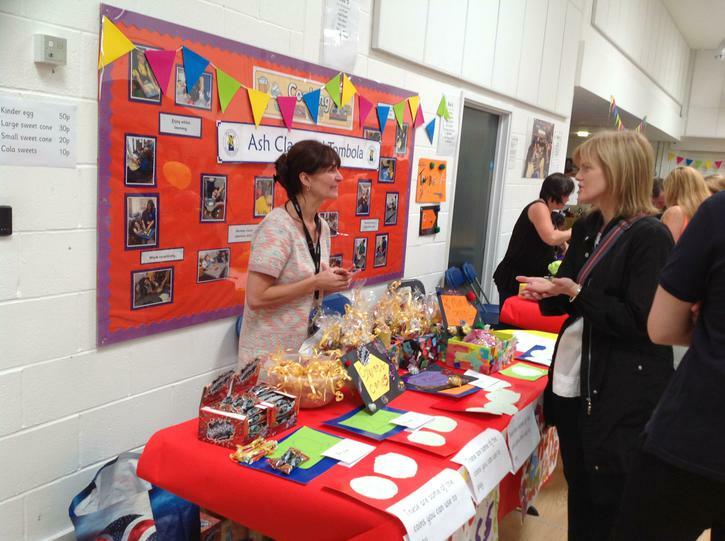 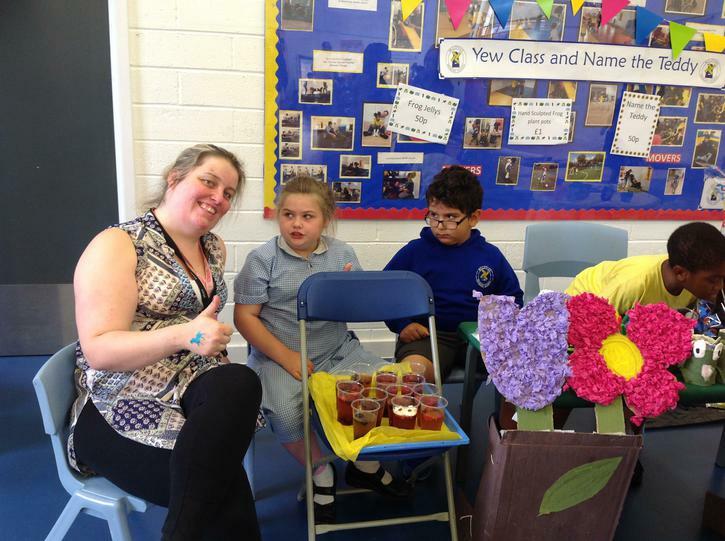 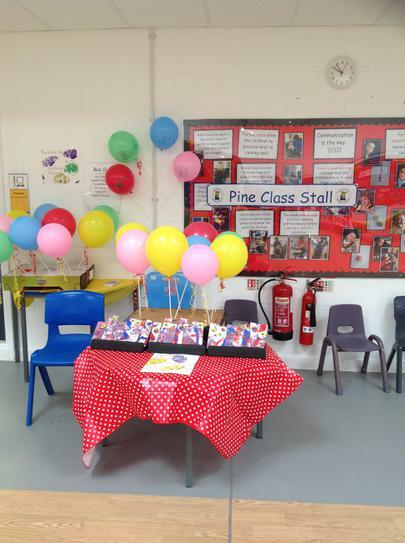 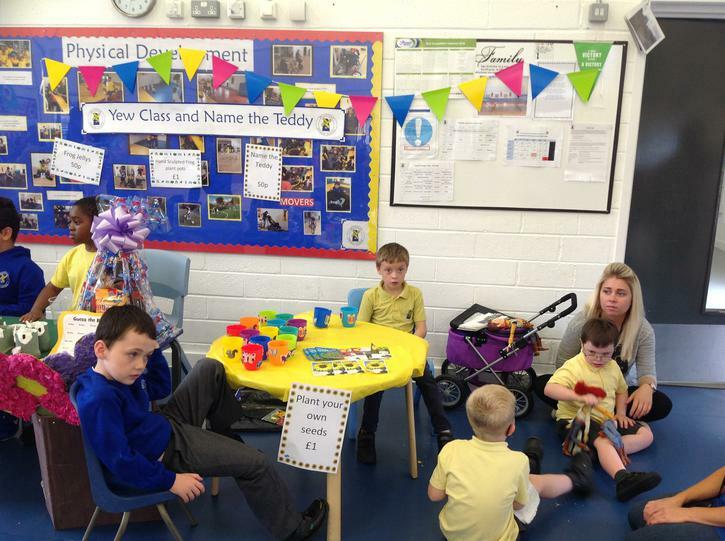 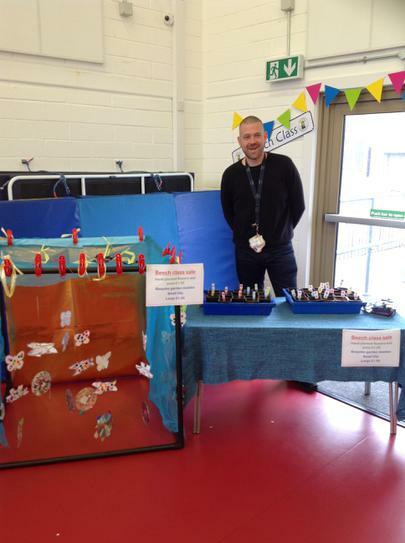 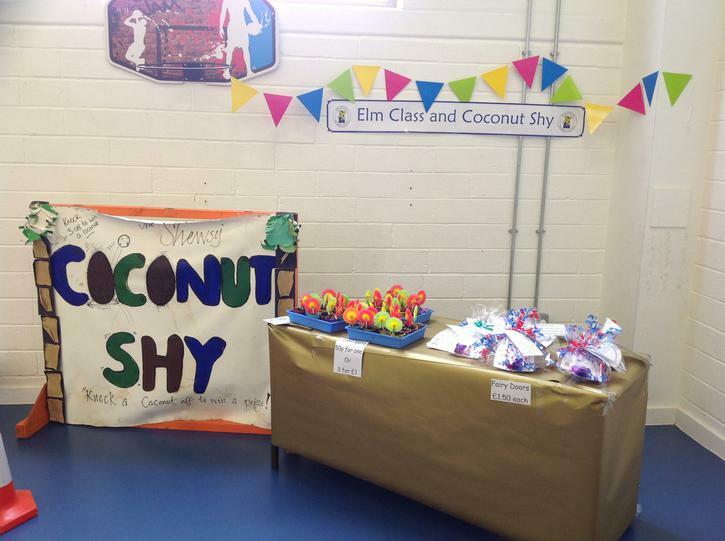 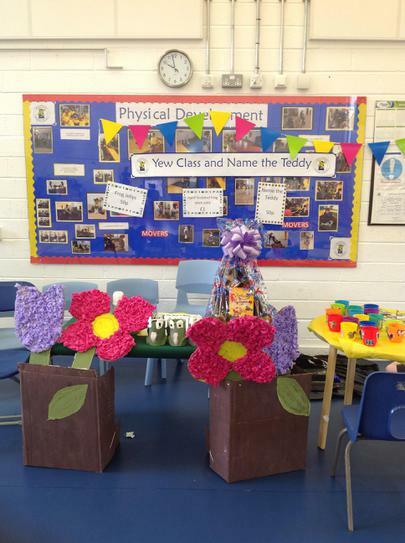 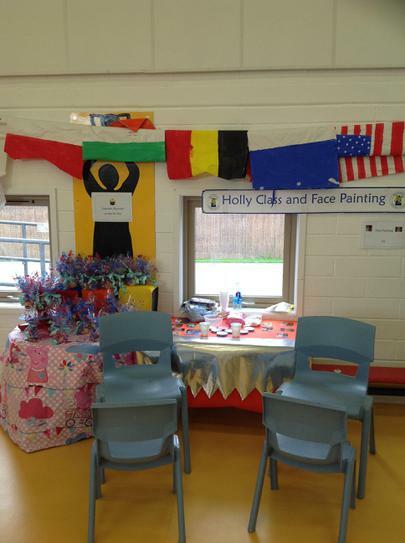 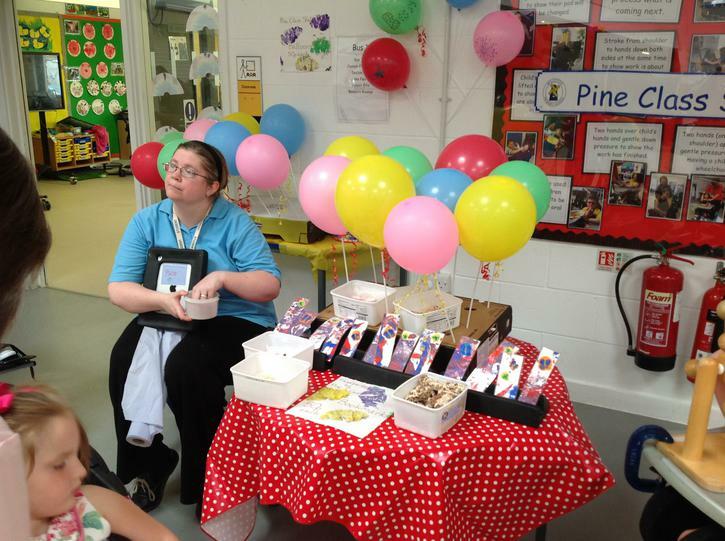 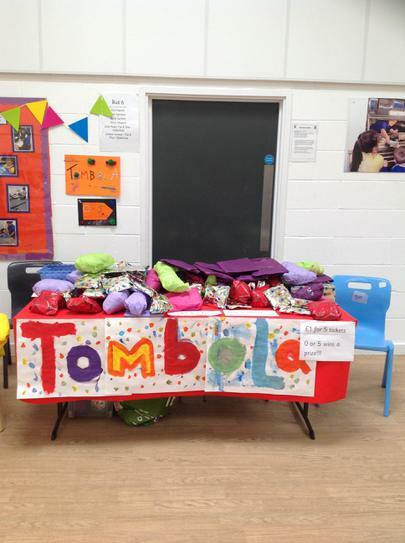 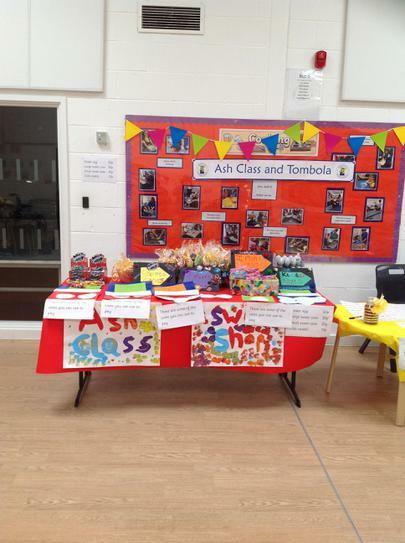 Each class had a stall with a range of exciting products to sell. 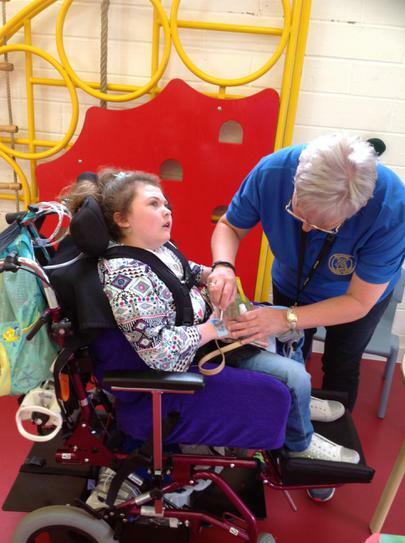 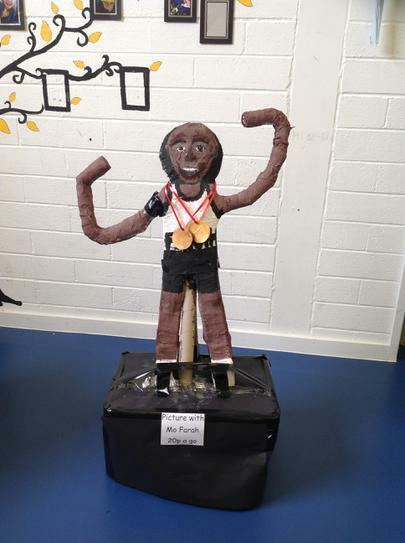 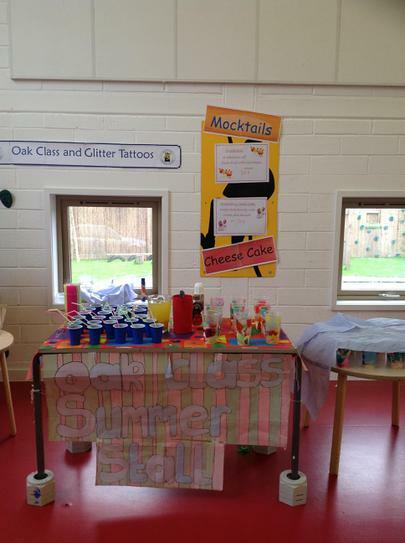 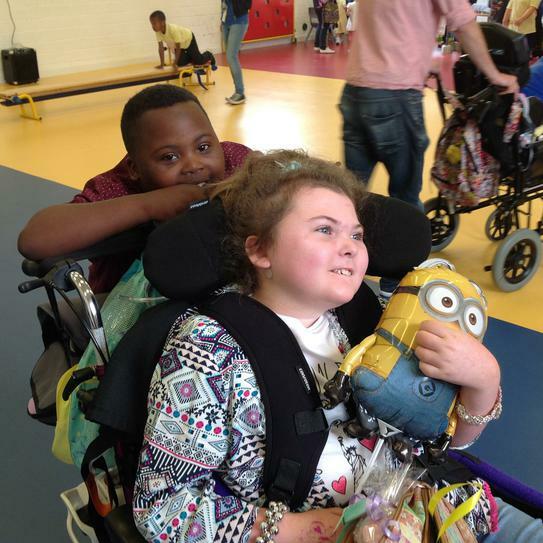 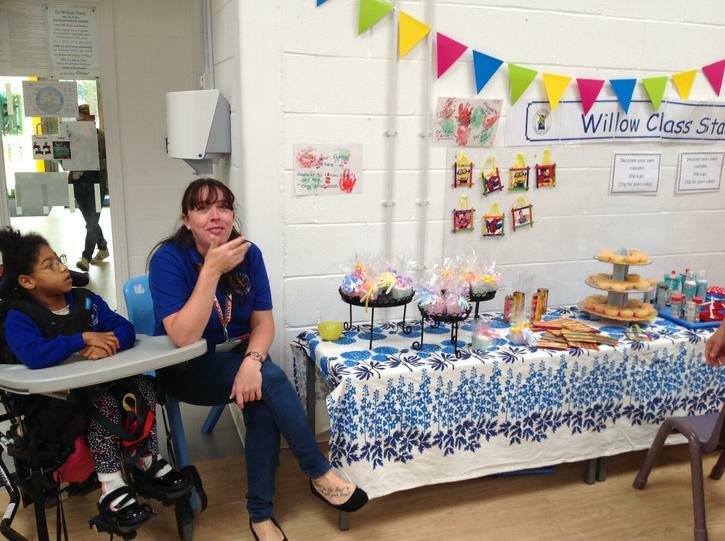 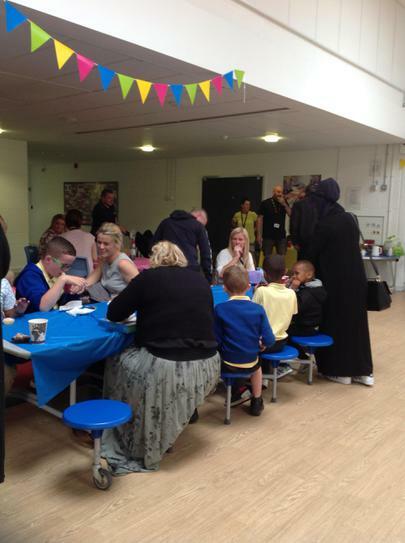 We raised £840 on the day and the money was used to give all the children a special summer treat. 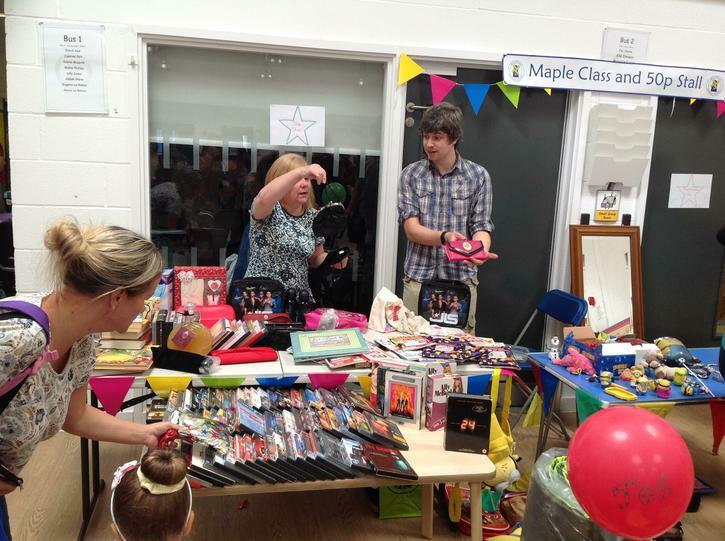 A great big thank you to all who came along to support the event.